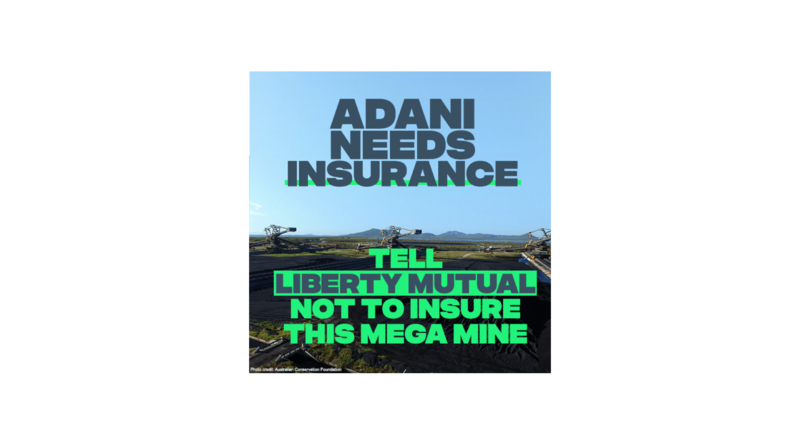 The goal of the Unfriend Coal is to make coal uninsurable. 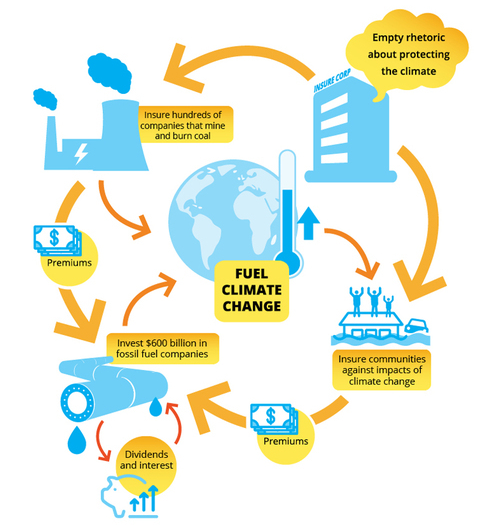 Without insurance, few new coal plants can be built and existing projects have to be phased out. 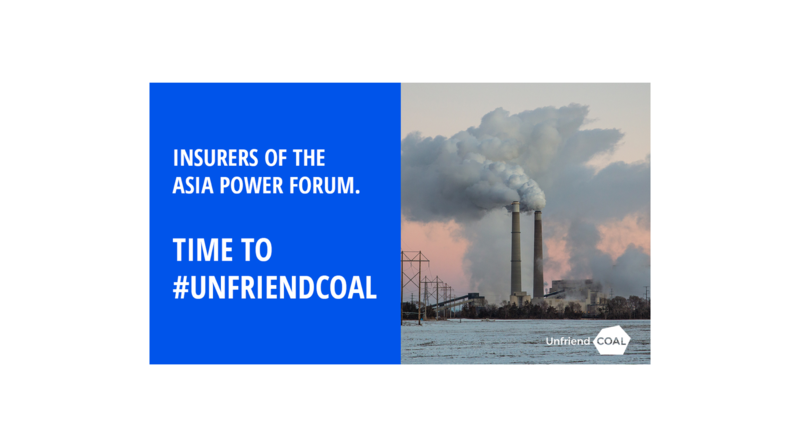 Will the Asia Power Forum ditch coal?